Welcome to Promise Technologies, Incorporated, a family owned and operated construction company. James P. Anderson, the owner of Promise Technologies, has over 27 years of expertise to offer his clients. 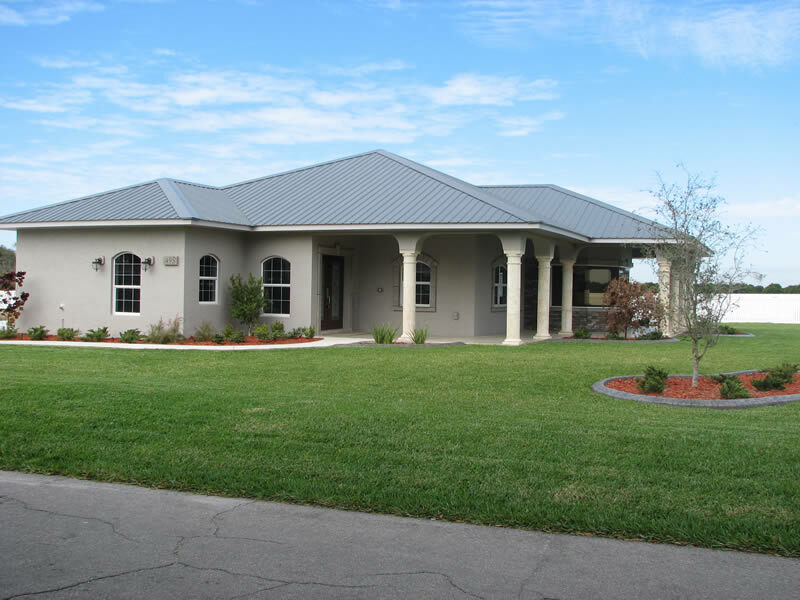 The house shown on the right was fully designed and constructed by Promise Technologies. Promise Technologies, Inc. is fully licensed in both the general contracting and roofing fields. We pride ourselves in providing quality workmanship and rock solid integrity to all of our clients. In fact, most of our new clients are referred to us by previous satisfied clients. 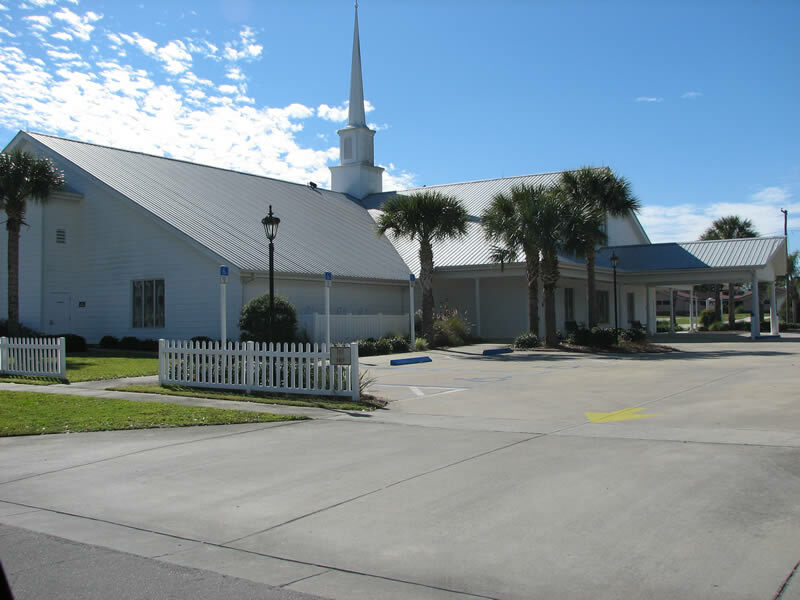 The church roof shown on the left was installed by Promise Technologies. We are located in Avon Park, FL. Our service area includes Highlands, Polk, Hardee, Desoto, and other surrounding counties.